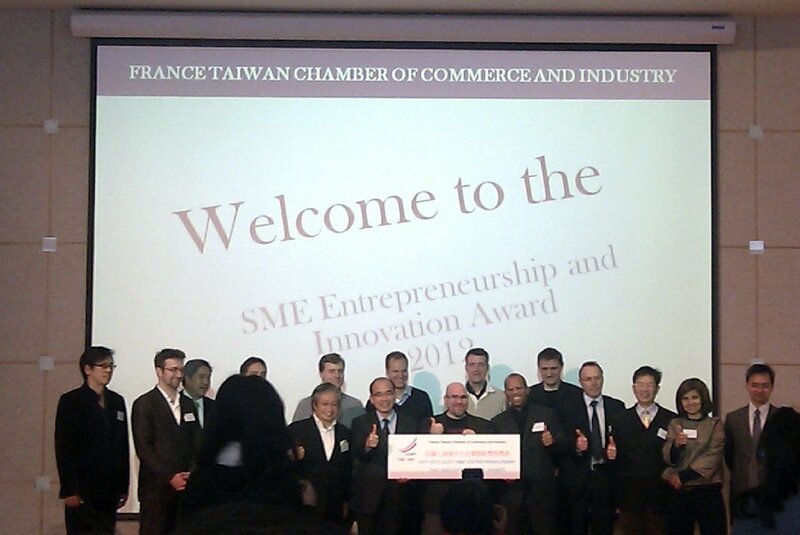 Yesterday I went to to cheer for my friends at the SME’s Entrepreuneurship and Innovation Award, hosted by the France Taiwan Chamber of Commerce and Industry. It was my first time at such an event and in such group, and I was really curious how do the most innovative people look like, what makes them stand out. That evening four companies and their founders were competing for the honour, and it was a lot of fun hearing their presentation. I of course filter everything through my limited and biased experience and it’s good to see on the other hand what does the jury value. The jury, consisting of investors, CEOs, multinationals’ country directors and so on, with a lot of experience that I cannot even imagine or comprehend most likely. I was wondering whether my guess for the most innovative team will coincide with their assessment (spoiler: it did). Enspyre: using extensive internship program to create a multitude of side projects within the company that strengthens their brand since their main business is a B2B and otherwise unbrandable service; and cultivate potential hires that are quite hard to find. In the last couple of years, about 100 students went through this program (for a company of about 40). FoodExpress: deliver from any restaurant, outdoing competitors in scope of choice, ease and quality. HotelsnTours: holidays more tailor made, focus on customer service and satisfaction, “out-satisfying” the big names. Koegler Electronics: hardware design and manufacturing, e.g. 21″ handheld tablet, and “portable” computer. Well, Enspyre took home the award, and I did get to chat and think about why they and not the other three. The biggest difference for me between these companies was that Enspyre has a large team, while the others are 1 or 2 person teams. 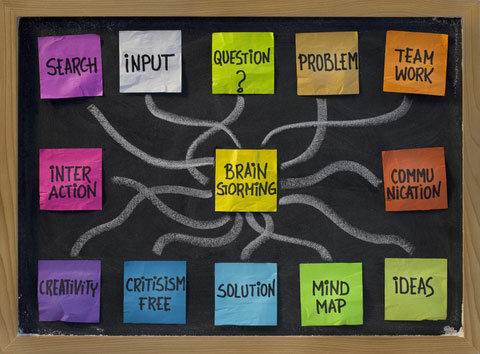 The small teams had so very little feedback on what is a good idea and what’s not that much, that their products almost felt that they are missing crucial points. When they describe something as simple, as modern, as important, as not important, for me those often felt anything but. The small teams also looked like they are kind of shooting blind in some direction but without a clear idea how to improve their situation. They know their current situation pretty well, but they almost almost looked puzzled when a jury member asked about realistic future directions. Enspyre on the other hand did lay out a plan, with all its conditionals and covered their bases. Of course they don’t know the future but they have pretty good plans to tackle it. Also, 2) and 3) din’t look like much innovation, just a like an ordinary business model. That’s not a bad thing, though. I know that one does not have to be novel to be successful, just have to be good at what they do. 2) can be interesting, though they face a lot of issues that can bring things down quicker than you can place an order in their mobile app. 3) desperately needs to pivot and differentiate, though it’s great that they are profitable, even if on a very small scale. The 4) has plenty of creativity and innovation, the founder is a pretty good engineer, but an overwhelming personality. He does try to do everything by himself (which is not a small feat in hardware development), and the things he makes are also to satisfy his own needs. He certainly can have a certain niche market, but seems to be so oblivious to a lot of ways that his work could really get off the ground, if only he wasn’t so old fashioned and conservative in some of his things. One very encouraging thing was that almost all competitors have took part in this award before, even if with other projects. It’s great that they try and and do, and if it comes to that they fail forward. That alone I applaud already. Of course none of them is new idea, I just need plenty of reinforcement so I can apply them with ease.